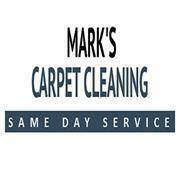 At Mark's Carpet Cleaning we are fully responsive of the fact that our success is only due to client satisfaction. We only use market-leading, efficient and humane methods in all the pest control service we undertake and we have a full aftercare, proofing and follow-up service. All our team members are fully insured. We pride ourselves on being prompt, discreet, specialized and thorough in all aspects of our business. At Mark’s Cleaning Melbourne we are continually working to develop methods for pest control for residence and work place. Some of our attempt and tested pest control methods include: Heat Treatment, Electronic Killer, Bird Deterrents. 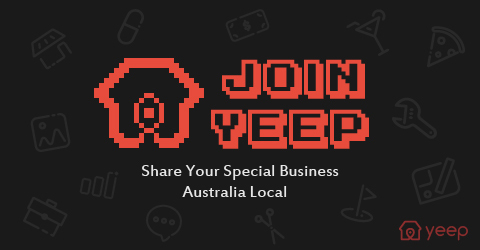 You can call 0421 830 164 Mark’s Cleaning Melbourne any time of the day, any day of the week; we are here on weekends and public holidays too.